Shake off that winter road salt and get that bike out of the basement! 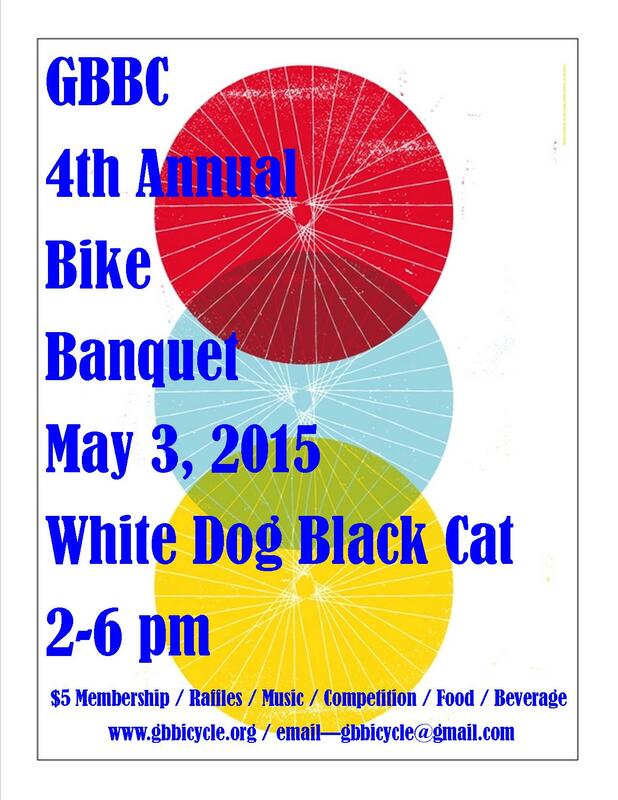 Come on out for our spring fling of bikes and community. Play bike polo, show off your riding skills in one of our contests, and win some great prizes. Renew your membership and find out what the collective has in store for this year. White Dog will have food and beverage available for purchase and we always get down to the music. See you at the bike rack!